My partner and I always keep up with the latest products. We love to try new things and love finding great ones to keep in our roster. 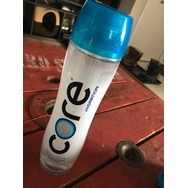 Core hydration water Recommended? You Betcha! 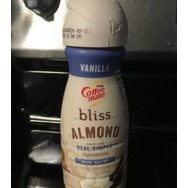 COFFEE-MATE BLISS Vanilla Recommended? You Betcha! 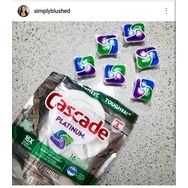 Cascade Complete All-in-1 ActionPacs Dishwasher Detergent Recommended? You Betcha! 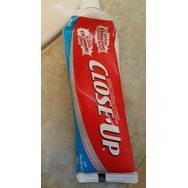 Toothpaste Close Up Recommended? You Betcha! 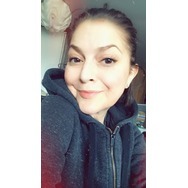 Dove bodywash for sensitive skin Recommended? You Betcha!